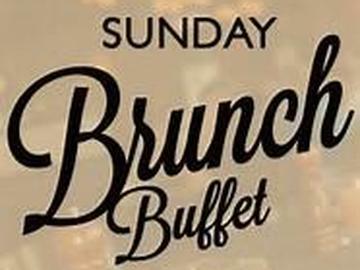 Join us on the second Sunday of every month for a catered brunch buffet. Let us take care of the cooking with this 2.5 hour ride and delicious brunch buffet. Ticket includes, brunch buffet, coffee, water, hot tea. We have a bar car that houses a full bar to serve up craft beer, mimosas, bloody marys and so much more. Just like the Oregon weather our menu for this ride is ever changing. We will update the Facebook page and website once the menu is picked for the month. We will run this ride rain or shine, please come dressed for the weather.